Sakina Batool grew up in Basha valley, in the Baltistan region of Northern Pakistan. Living in a household with nine other family members, her father struggled to make ends meet as a farmer. Sakina was always interested in studying. She attended primary school at the Iqra Fund supported community school in Basha, where she received a number of academic awards over the years. However, when she finished middle school and there was no high school in her village, she was confronted with the possibility of not being able to continue her education. She was able to convince her father to send her to a high school in Skardu, the nearest city, even though he could not afford to pay for her school and accommodation expenses. Determined, Sakina went to Skardu anyway and applied for financial aid at the girl’s hostel where she was living. When her application was not accepted, she had no choice but to take on work cleaning and washing dishes in the hostel in order to earn a living, which caused her studies to suffer. The stress and the additional burden of work started to affect her health as well, and she was on the brink of giving up and going home to her village when she heard about Iqra Fund’s high school scholarship program. 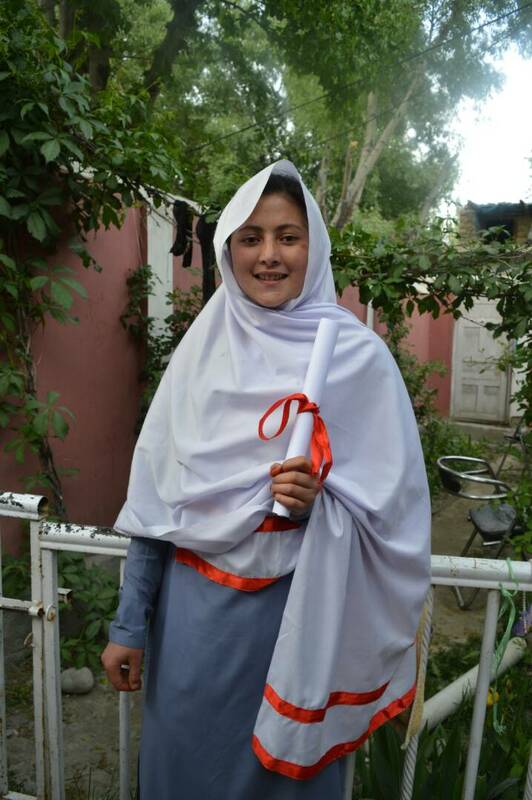 Now, Sakina is thriving in high school in Skardu, and aspires to become a doctor so she can serve her community. She also feels that by becoming a doctor, she will be able to encourage her community to enable their girls to follow their dreams, the way her parents did for her. “Girls in my village have a lot of potential, but they live a very hard life of work at home and in the fields and all their potential goes to waste. I want to show them that they can achieve their dreams, like me,” she says.